The new “W*drive V905” maximizes the edging effect that contributes to stability on snow and ice. 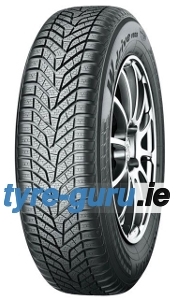 It also features a tread pattern that enhances the tyre’s snow and water drainage and a new compound comprising various materials, including Micro Silica and Orange Oil. As a result, the “W*drive V905” achieves a greatly improved level of performance on snowy and wet roads, as well as on icy surfaces. In addition, a reconfiguration of the tyre’s surface contact area results in improved snow traction and drainage when running on wet roads while maintaining the conventional model’s outstanding performance on dry roads. 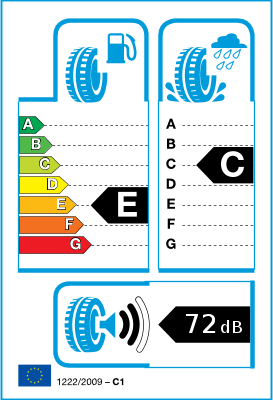 The new compound and a lighter-weight construction contribute to lower rolling resistance and higher fuel efficiency.